How Does Heating Maintenance Benefit Me? You’ve seen us write about the importance of heating maintenance before. Now that November is underway, it is time to get serious about the performance of your heating system. This week we aren’t going to be answering your questions about whether it’s too early for heating maintenance. We’re going to give you examples of why you need to schedule maintenance if you haven’t already. 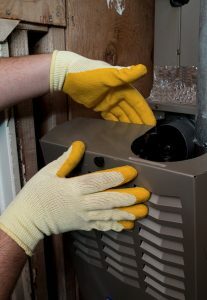 Your comfort is too important to take any chances with our home heating system. Dial our number today, and get your heater in Clovis, CA ready for the job ahead. With our help, you’ll be enjoying the great performance that you deserve from your heater in no time. Posted in Heating | Comments Off on How Does Heating Maintenance Benefit Me?